Kidney Cancer UK is calling on the National Institute for Health and Care Excellence to reverse a preliminary decision to bar patients with kidney cancer from NHS access to the first immunotherapy approved for the disease. The cost regulator has published draft guidance rejecting Bristol-Myers Squibb's Opdivo (nivolumab) for patients with previously-treated advanced renal cell carcinoma, after finding "substantial uncertainty" about the extent of the survival benefit of the drug when measured over the long term. It concluded that the incremental cost effectiveness ratio for the drug was likely to be at least £60,000 per quality-adjusted life year (QALY) gained, and that, even when applying end of life considerations, Opdivo failed to fall within the range representative of a cost effective treatment in this setting. Kidney Cancer UK called the decision "unacceptable". "We were optimistic of good news in the light of the scientific data surrounding nivolumab, so are bitterly disappointed that NICE will not recommend nivolumab in October at this point," said the charity's chief executive, Nick Turkentine. "This is a drug that data shows, and from first hand conversations we have had with patients taking part in trails confirms, a higher quality of life through drastically lowers side-effects, is a much less intense regime of treatment, and offers extended life expectancy to those with advanced stage kidney cancer." The charity questioned why the drug would be recommended for use in skin cancer but not for advanced kidney cancer, "and as such, we call for a document detailing their reason behind this initial recommendation to be published". Opdivo has shown great promise in both diseases, it argues, and noted that it believed the price of the drug is the same in both cases and that a similar number of patients would benefit. "The only difference we can see between the recommendations is that we are now post EU decision and in the early mist of Brexit. We appeal to the government not to make the kidney cancer patients the victims of their purse tightening in this time of uncertainty," Turkentine stressed. BMS says NICE's recommendation to reject use of its PD-1 checkpoint inhibitor in kidney cancer "highlights the limitations of the current processes for accessing first in class medicines on the NHS. It also has the potential to deepen inconsistencies in access to this potentially life-extending cancer medicine in the UK". "Nivolumab is the only treatment shown to significantly prolong survival in this group of patients, that is approved for use in the UK," said Professor John Wagstaff, Professor of Medical Oncology, Swansea University. "This is an innovative medicine with the potential to increase survival in a number of different cancers. If we are to be fair to all patients and their families we need to find solutions that do not restrict it to only certain types." 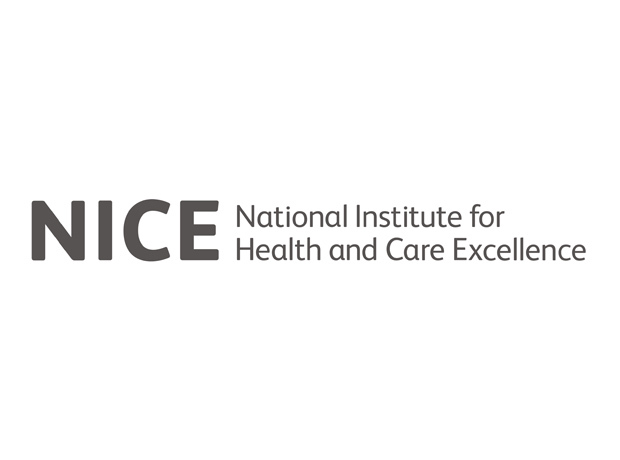 "Despite the fact NICE has recognised the benefits of nivolumab for skin cancer patients and despite hearing first-hand the difference nivolumab is making to kidney cancer patients here and in other countries, NICE is set to block access. An urgent review of this decision is needed and I sincerely hope everyone involved will work hard to reverse this decision and get this drug to the kidney cancer patients who need it," said Rose Woodward, from the Kidney Cancer Support Network. UK cases of kidney cancer have risen dramatically in recent years. In 2013 more than 11,800 people were diagnosed with the condition, equating to around 33 people each day. For those with advanced forms of the condition, there is no cure and treatment options for extending survival remain limited.